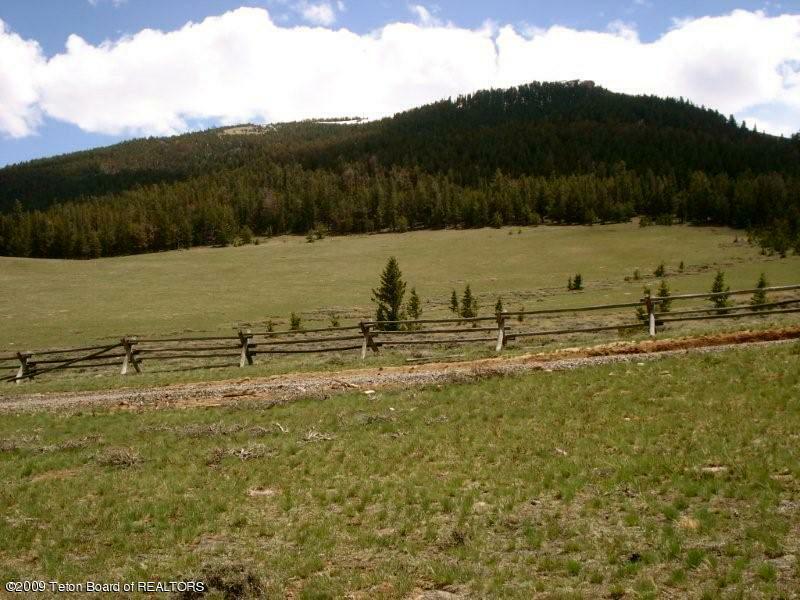 Owner financing available Spectacular 5.92 ac building site has unmatched beautiful views of Ramshorn Peak in Shoshone Natl For 2 1/2 million acres accessed in your backyard..Lakes & Streams Your family and friends will ride their horses forever.. The Absaroka & Wind R Mtns and Painted hills in view. Herds of Elk, mulies & moose, wolves, grizzly, eagles, osprey, owls & occasional cougar (NO SNAKES) wildlife in meadows in backyard. 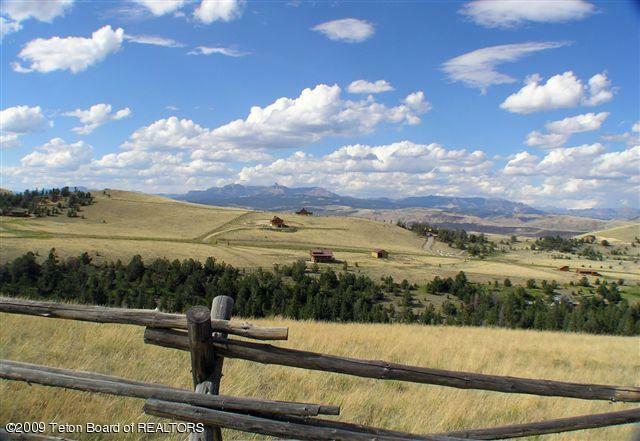 This acreage compares to anything in Teton County. 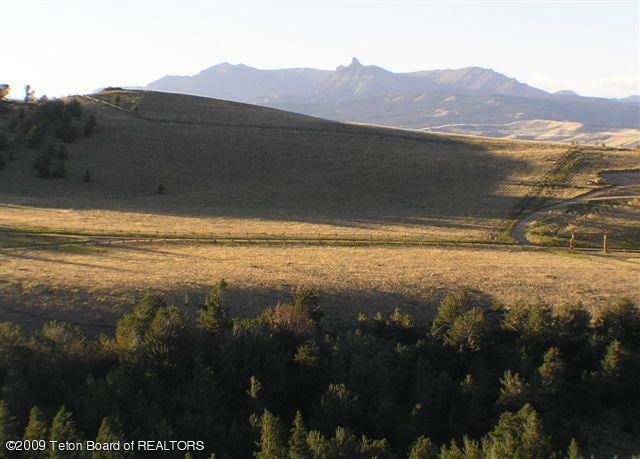 All utilities(water/Electric,fiber optic & septic) immediately available There is nothing in Fremont County like this acreage for your Dream home. DUBOIS AIRPORT a 5 minute ride below. 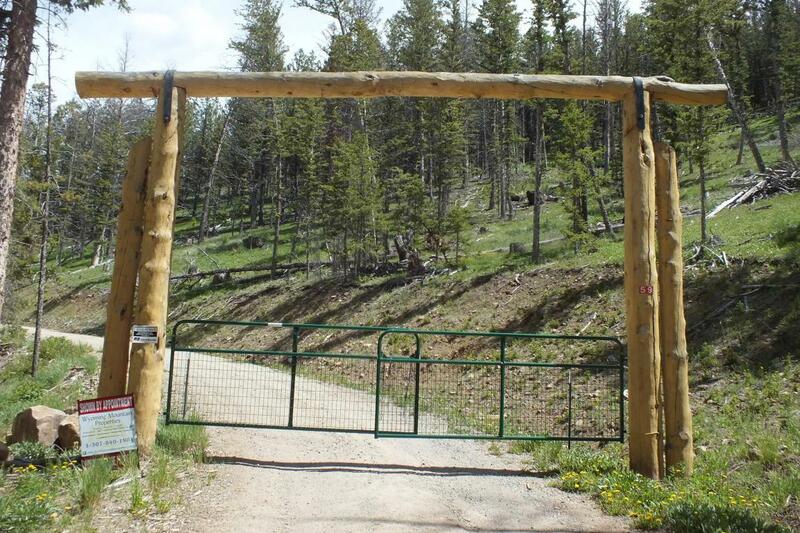 A private drive provides access to the magnificent bldg site & Natl Forest. Owner developer will build to suit!